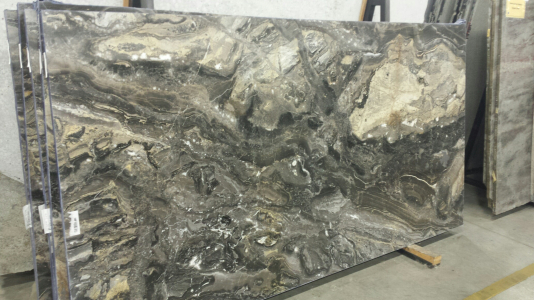 Love, laugh and live with the Crema Marfil 2CM marble exclusively available at Cosmos Spokane, WA. Owing to the appearance and features of this stone it becomes mandatory to change your previous furnishing. It is bold and beautiful.